The career site will not function with Internet Explorer. Please consider trying another browser such as Firefox , Safari , or Google Chrome. How to search and apply for a position on the ClarkDietrich External Career Site? Use Google Chrome, Safari or Firefox browser, when using the Career site. Please Note: The Careers site will not function using Internet Explorer. 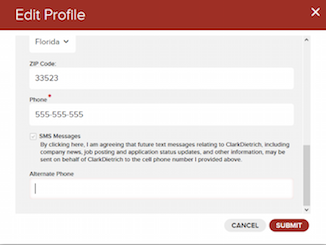 How to create a login and profile on ClarkDietrich career site? 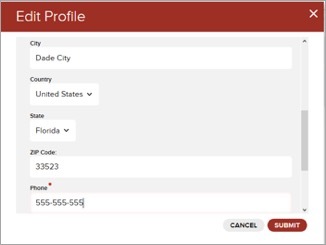 After identifying a desired position, click on Apply to create an applicant profile. Other options to sign up include the use of social media profile information as listed below. From the login screen select Forgot Password. Enter your email address. Select the red arrow or press the Enter key on your keyboard. The following screen will appear. If your email is in the system, you will receive an email from: do-not-reply@candidatecare.com. Open the email and make note of the temporary password. Return to the application. 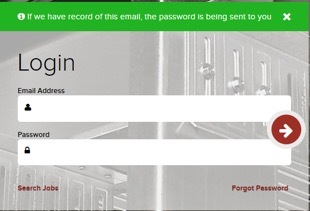 Enter your email address and the temporary password sent to your email. Press the Enter key on your keyboard or select the red arrow. 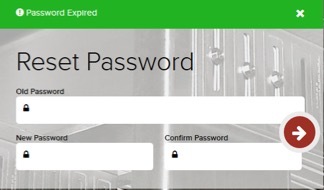 Enter the temporary password sent to your email as your Old Password. 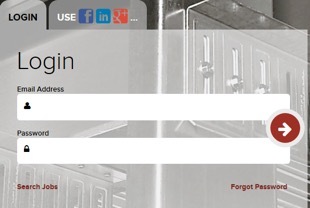 Create and enter your new password in the New Password field. 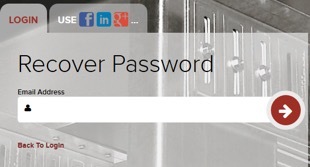 Enter the newly created password again in the Confirm Password field. Press the Enter key on your keyboard or select the red arrow. To change your password, select the drop down arrow by your name. 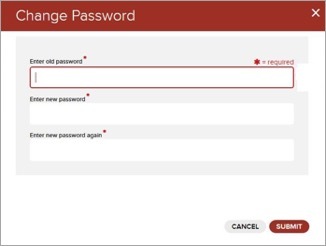 Select change password. 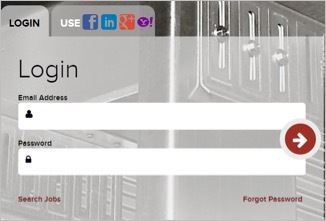 Enter your current password in the "Enter old password field". 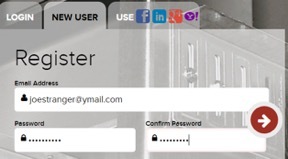 Enter your new password in "Enter new password". 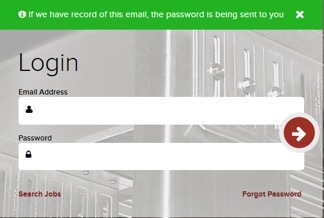 Enter your new password again to confirm your password. Click Submit. How do I edit my profile (change my personal information)? 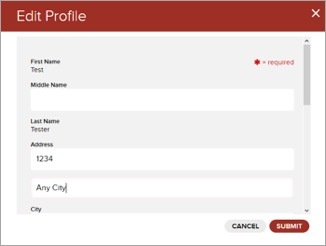 To edit your personal information, select the drop-down arrow by your name. Select Edit Profile. Select the field you want to edit. Use the outside scroll bar to scroll down for additional fields. Click the Submit button when completed. How can I confirm or check the status of my application? This process requires use of Google Chrome, Firefox or Safari browser. Log into ClarkDietrich Career site using the following link https://www.clarkdietrich.com/about-us/careers. On the top right corner of job search page, click on "Check Your Application Status" . 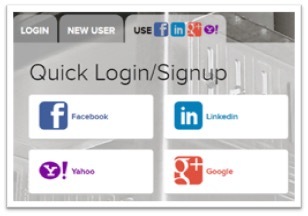 Enter your username and password, into the login screen to access your profile. The screen will open to display all positions for which applications have been submitted. Review the status of your application(s).